We have always been big fans of the Belle de Jour Power Planner. We love the pretty art, the helpful tips and of course, discount coupons! Imagine our excitement when we got an email from them last month asking us to SPEAK at their launch! And the best part was that we could talk our hearts out about our favorite topic- TRAVEL! 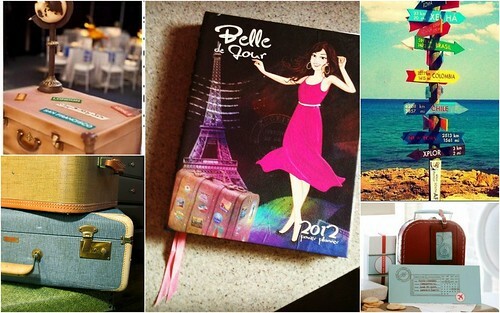 This year, Belle de Jour launches the 2012 Power Planner with travel-themed festivities, exciting games and talks from coaching experts, bloggers and celebrities that will surely bring out that magical feeling of wanderlust within all of us. 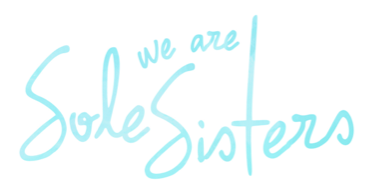 If you missed the Sole Sisters talks, then you're in luck! 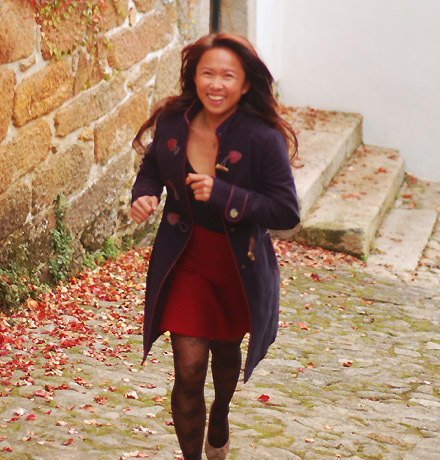 We're doing it all again- in Belle du Jour style. There will be Free Fortune-Telling, Bungee-Jumping, Glitter Tattoo, Photo booth, drinks and food, prizes and give-aways and the best part- FOR THIS DAY ONLY! You can get 20% off on your BDJ Planner! 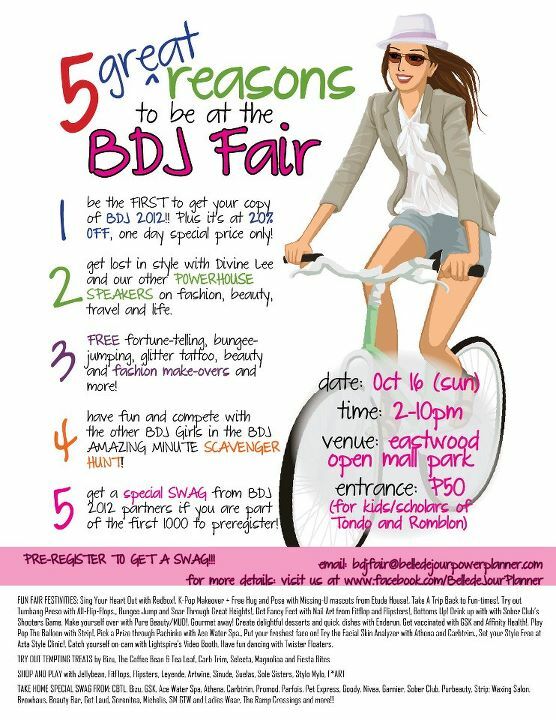 All BDJ Fair attendees can buy the 2012 BDJ Power Planner for only Php480! The lessons we learn through experience come with a price. Know how to budget, plan and still make the most out of your trips through ingenious planning, knowing what websites to bookmark, hotel accommodations to crash in, backpackin’ and food-trippin’ tips to maximize whatever destination you choose to go to from the stylish Asian-backpacker bloggers, Sole Sisters Lois and Chichi. More details on the pages of the BDJ 2012 Planner will be revealed next week! Keep checking their website and facebook account. Looking forward to this event. This time I'm going to make sure that I will definitely be there! Screw my work schedule! LOL. it's good that they have it limited. this for sure will help the growing number of travelers document their travels. 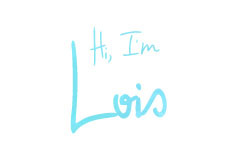 I can't believe I only discovered your blog today! I have so much back reading to do! I think it's the capacity of the venue Dong :-) But I really hope more Pinays will travel and share their adventures to the world! Thanks for stumbling on our blog Jill.We're sure to check out yours. Oh yes, please follow your travel dreams! And don't forget to share your adventures.